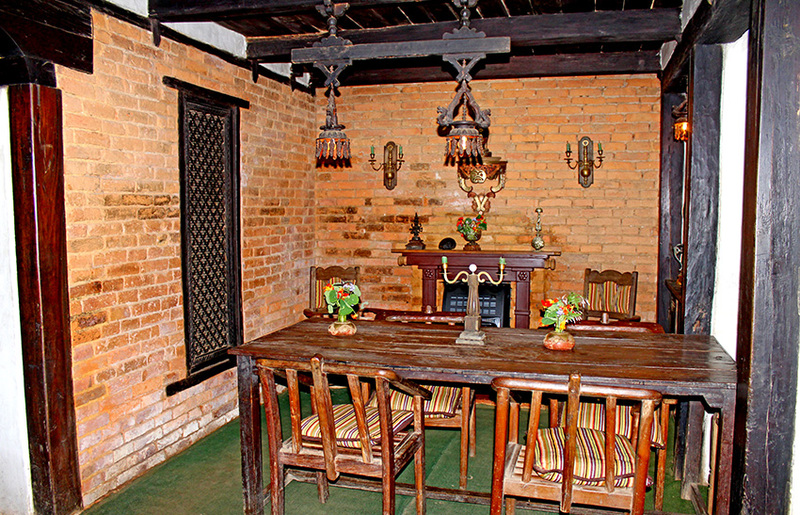 It is a charming property, with some of the best interiors. Each nook and corner seems to be a labour of love and great taste. It is like an aesthetic exposition of Nepali / Tibetan handicrafts. 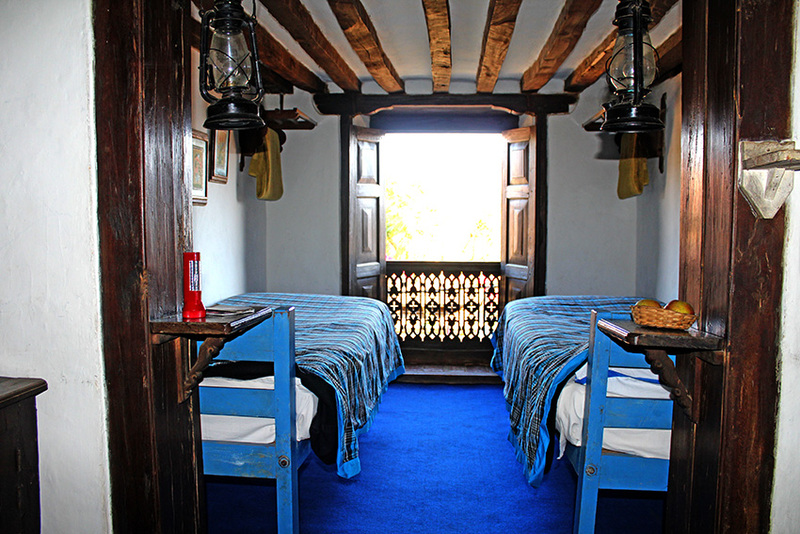 And the place has character with wooden steps going all over, walls beautifully painted and decorated and furniture to match. The property overlooks the village and the valley and peaks around, you have the perfect recipe for not wanting to leave. * Service: Does not get better. The manager and the staff are always there to serve you and cater to your needs including food, housekeeping and guiding around the area. 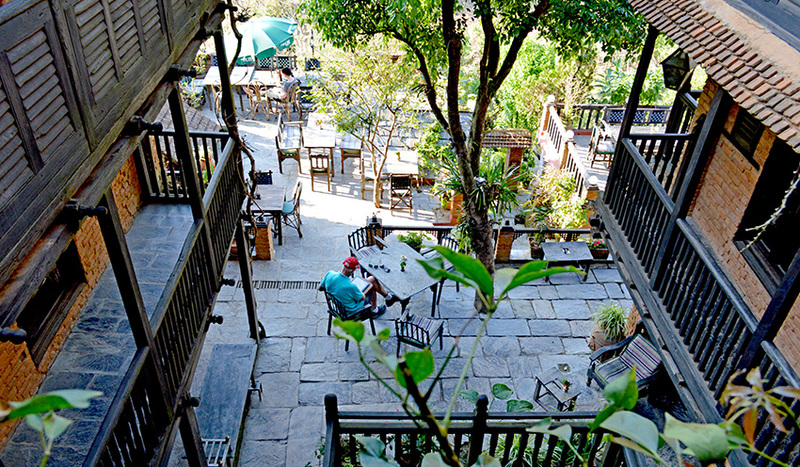 * Location: In the middle of the village of Bandipur where no vehicular traffic is allowed. The only sounds are those of children playing in what is a highly peaceful setting a few miles off the highway. 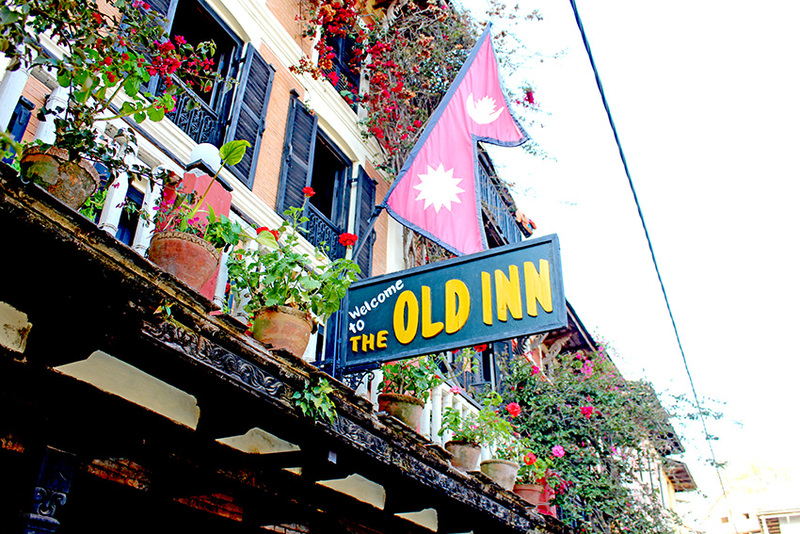 * Liked Best: The ambience and the interiors. *Food Quality: Very good, and very well presented too. Clean and wholesome. Dinner is best had around a bonfire under the open skies on the terrace. If it is your birthday, they will bake a cake too. 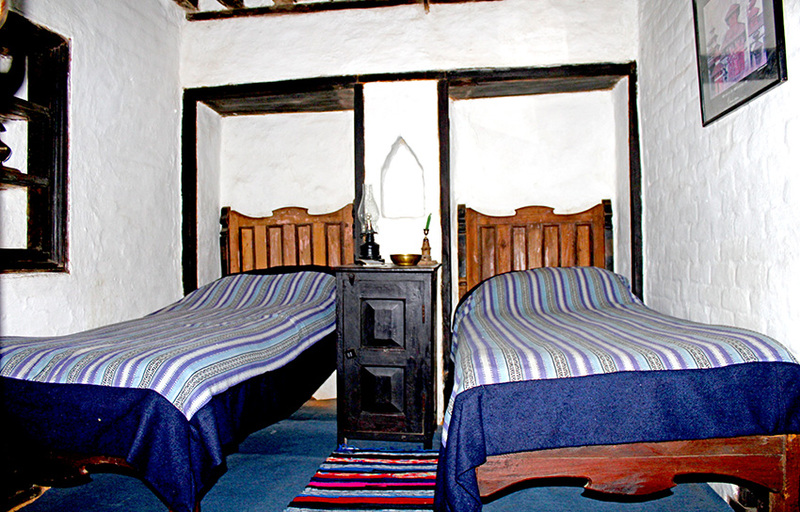 * Rooms: Of all sizes with twin and double beds. 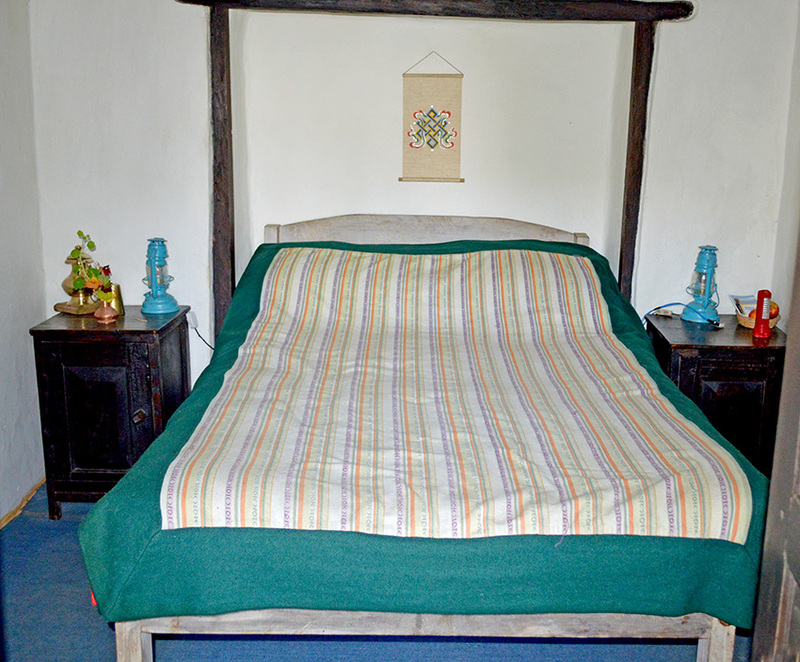 Not en-suite though � all bathrooms are shared. Very well and cleanly furnished. If you want to lounge, there are designated areas with couches. Or you can sit on the terrace in the winter sun. * Liked Least: No en-suite bathrooms. Personally, I am never comfortable with shared facilities but I speak for myself here.